Stress! We all have it! It’s one of the greatest contributors to the chronic disease epidemic. Though the type and amount of stress we face today is new, the concept is old, and the ancient from India, China were experts in healing and transforming stress with powerful herbs called adaptogens. 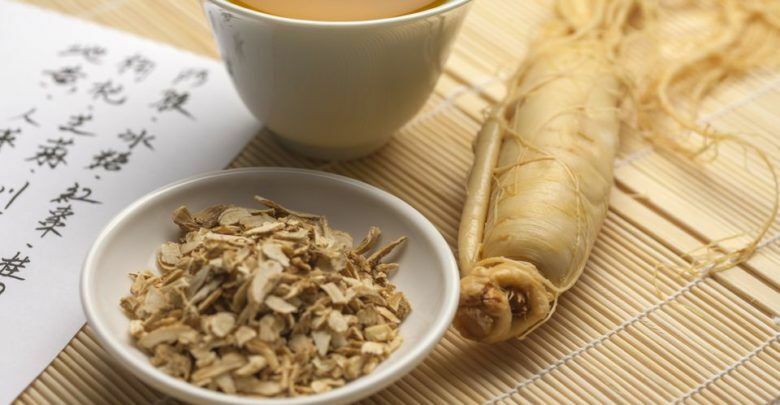 You’ve probably heard about em, and there are about 20 that we use, including the familiar Ginseng, to Ashwagandha, and Cordyceps that countless millions of people are now turning to, to help them transform stress. But the challenge is that adaptogens are all radically different, and what’s right for one person almost certainly won’t be right, and may even be harmful for another. In this class you’ll learn how to choose the right adaptogenic formula to match your needs to transform stress to a vital new you. Just for registering, you’ll receive the Vital Mind and Stress Herb Chart and Formulary to guide you to choosing the right remedies for your type of stress. The Long-Awaited Ketogenic Diet and Intermittent Fasting Experience-Community Class.